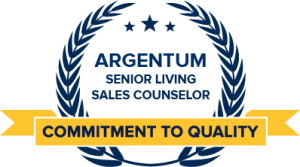 Argentum's Senior Living Sales Counselor Certificate Program complements your company's unique brand to maximize onboarding of new employees. 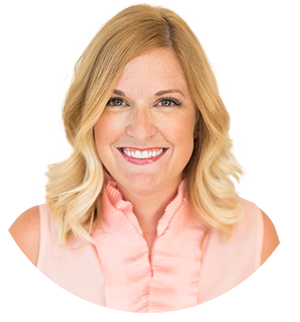 Want a Sales Person Who Can Hit the Ground Running? 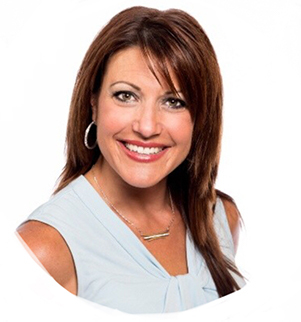 The Argentum Sales Counselor Certificate Program is designed to help build knowledge and competencies so that senior living professionals are able to speak with common vernacular from the very beginning of their employment, which leads to better performance, job satisfaction and retention. As an added benefit, the curriculum saves your company 2-3 days of training, so that you may refocus your invaluable onboarding efforts on skills development, in depth sales execution training, case studies, and competitive differentiators. Registration is live and open to all senior living employees with an interest in better communicating the value of senior living. The Argentum Sales Counselor Certificate Program includes internet-based training modules. Participants may view the training in as many sessions as needed, and should expect to spend about three to four hours total taking the training course. View a few slides from the training modules to get a better idea of the learning experience. The training course and assessment can be taken up to 366 days after payment. After 366 days the eligibility will expire. The candidate may start the training immediately after the credit card payment. The Live Online Proctoring (LOP) scheduling/testing is enabled 5 days after payment. Professionals seeking to register can learn more about the training and exam requirements here. 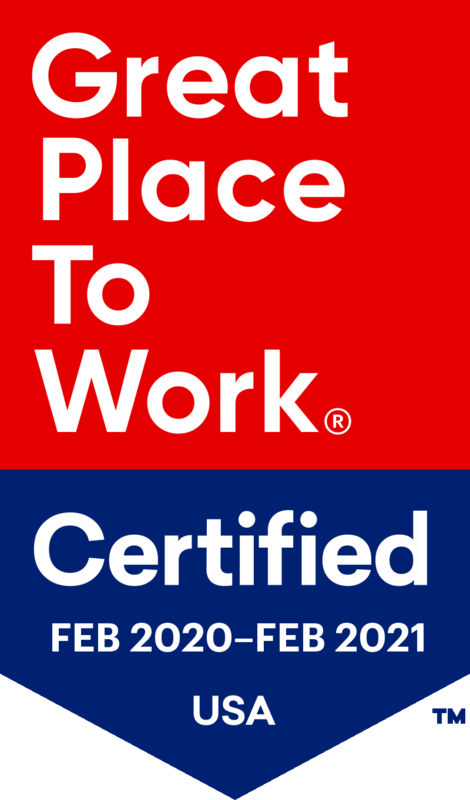 Take the opportunity to attract and quickly acclimate new talent by making a company-wide commitment to building this certificate into your formal onboarding plan. Thank you to the following individuals and companies for your contributions and support in the development of the sales certificate. Titles/companies as of 9/29/17.